The official Titanfall website has been updated detailing pilot classes, available weapons and ordinance. Until now we’ve been running by a rumored weapon list extracted from Titanfall Beta code – and once again, it was pretty accurate. 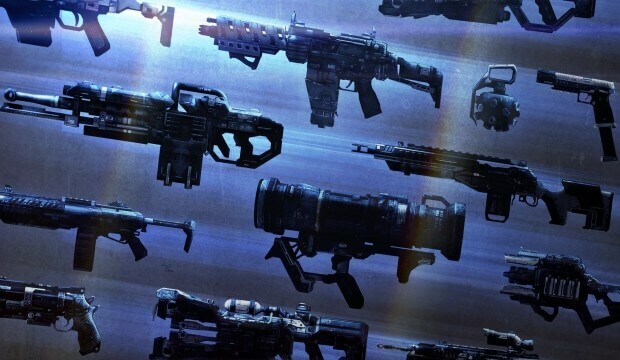 With DLC in the pipeline and the just announced Season Pass, you could assume weapon DLC is in the pipeline, but of course that would be speculating. You can check out the full list including Pilot classes here.